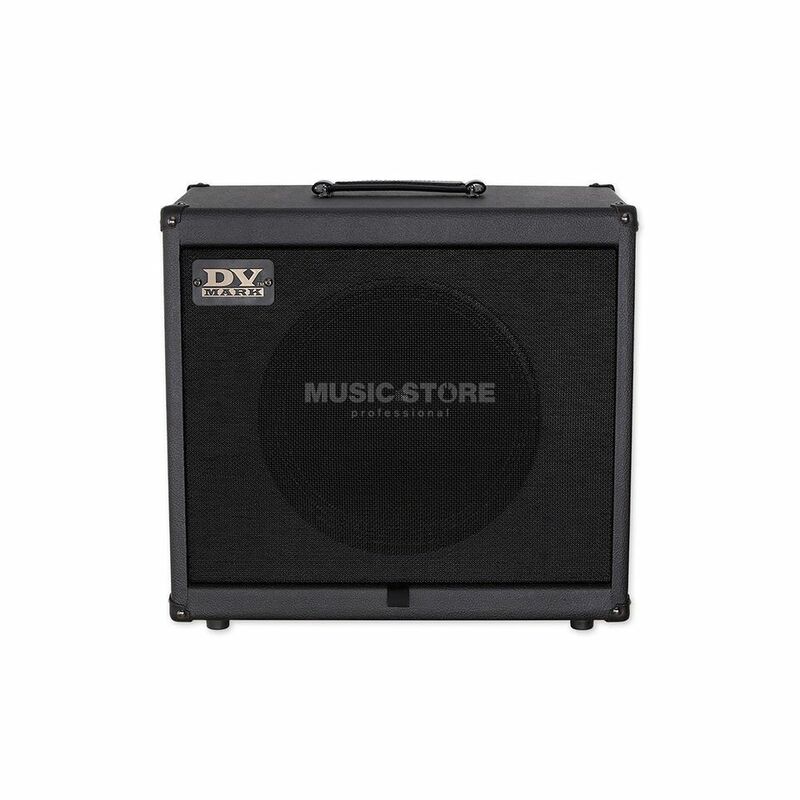 The DV Mark 112 Neoclassic Small Cabinet is a 150 Watt single guitar cabinet which is light and portable. The 112 Neoclassic Small features a 1 x 12” Neoclassic speaker which provides plenty of warmth with a classic and punchy tone, all in a compact format. The 112 Neoclassic features a super lightweight neo magnet which is custom made by DV Mark ensuring a full classic sound despite its small size. This cabinet is well suited to any genre, from jazz music to rock and roll and is great for the travelling musician who needs a reliable but small amplifier.